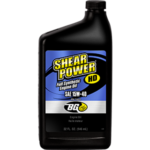 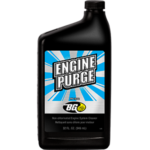 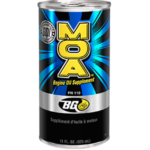 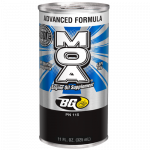 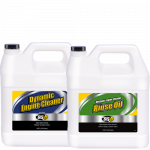 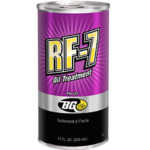 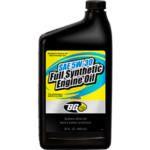 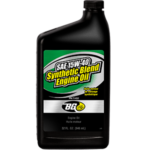 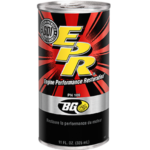 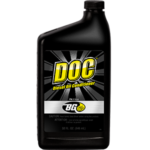 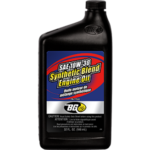 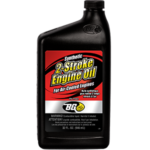 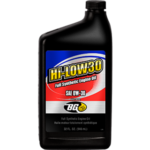 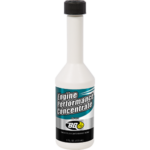 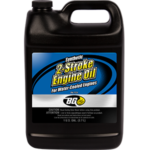 BG EPR® Engine Performance Restoration® for Hybrids | BG Products, Inc.
BG EPR® for Hybrids restores horsepower and performance and reduces oil consumption. 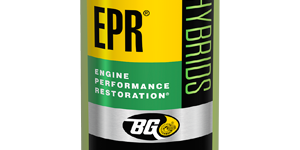 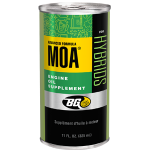 It softens and dissolves deposits from piston rings in as little as 10 minutes in the gasoline engines found in hybrid electric vehicles (HEV). 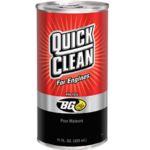 It cleans micro passageways to maintain hydraulic function of components. 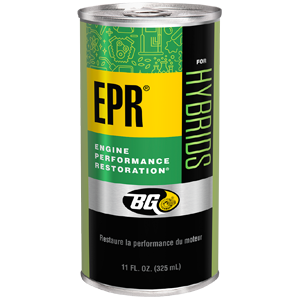 BG EPR® for Hybrids restores fuel efficiency and power and is harmless to seals and other engine components. 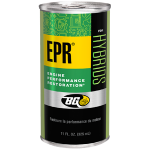 BG EPR® for Hybrids is part of the BG Hybrid Performance Service.